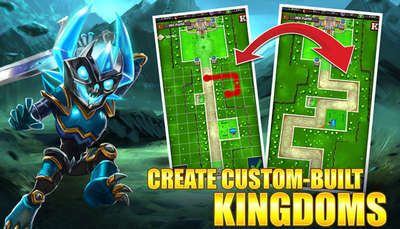 The modded Apk with unlimited stuff for Raid Brigade is now available for your Android devices. Create your own city for resources, then use those resources to gain heroes, who in turn help you in raids. 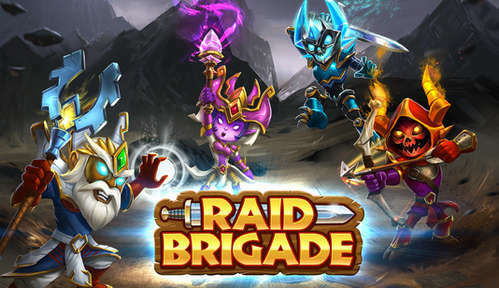 Explore carefully designed levels and engage multiple enemies in battle alongside your trustworthy party in this epic action-packed RPG from Kongregate! - Elegant and simple one-touch controls. - 50+ unique heroes from 3 different classes: melee, archers, and casters. - Customize your heroes with over 200+ weapons, amulets, and rings. - Level up your heroes’ skills and items to dominate your opponents. - Build a party of 4 heroes to have the best strategy in varied multiplayer battle. - Climb the leaderboards to collect epic treasure and claim glory. - Over 100+ levels of single player story. - Strategically build your city with barricades, roads, and fences. Note: Other mod function is applied for enemy as well, so I dont add it! - The holidays are here! Snow and presents cover your kingdom. 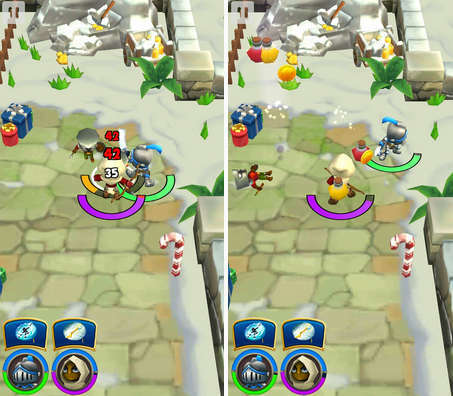 - Promotions: By leveling up Heroes and Items, you now earn Dust which bolsters your forces. Stronger heroes means more power for all players! - Research: You can now research upgrades in your city! - Bulk leveling! You can now sacrifice 20 items or heroes at once to upgrade. - Raid Tickets! Instantly earn rewards on levels you beat already for easy loot. - We've lowered the Android OS requirements to 4.0. DON'T OVERUSE THE MODS OR YOU'LL PROBABLY GET BANNED!